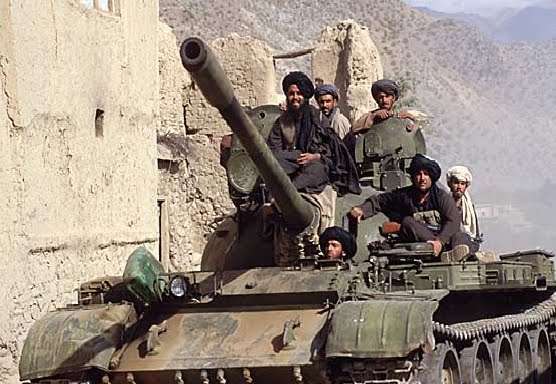 TEHRAN, Young Journalists Club (YJC) - Taliban spokesman Zabiullah Mujahid condemned Trump's recent decision to continue the war in Afganistan and said, as quoted by AFP news agency, the terror group would continue 'jihad' in the country. Taliban spokesman stated that the country would become a US 'graveyard' after Trump's Speech on new Afghan war strategies and his plan to deploy more troops. He added that the US better think about the exit strategy. Otherwise, the terror group would continue its 'jihad' with a 'high morale'. US State Secretary Rex Tillerson stated Monday that the Taliban movement will be unable to achieve a military victory in Afghanistan, however, it may receive a legal status by means of talks. The new US strategy in Afghanistan includes expanded authorities to target terrorists. However, Trump said that the United States would not reveal the number of troops or any future military action plans in Afghanistan. Afghanistan has long experienced significant political, social and security-related instability, as terrorist organizations, including Daesh and the Taliban radical movement (banned in Russia) continue to stage attacks against civilian and military targets. The United States and its allies launched a military operation in Afghanistan in 2001 following 9/11 terror attacks. The mission in Afghanistan ended on December 28, 2014. On January 1, 2015, NATO announced its new mission in the country, called Resolute Support, to train and assist the Afghan security forces.